Through having fifty years of experience in the UK debt consolidation loans arena we are perfectly placed to enable you to consolidate your debts and get back in control of your finances. 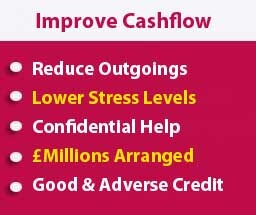 Thousands of UK consumers have turned to us in their hour of need to beat back the burden of debt, get back on top of their cash flow and reduce the stresses that we all know ongoing calls and letters from your creditors cause. 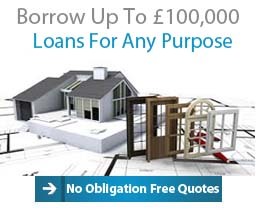 Be it £5,000 or £150,000, we will consider any amount and most scenarios. You may well already feel pressured by your creditors or are just fed up of battling the same old credit cards, overdraft or loans and want to make a fresh start. 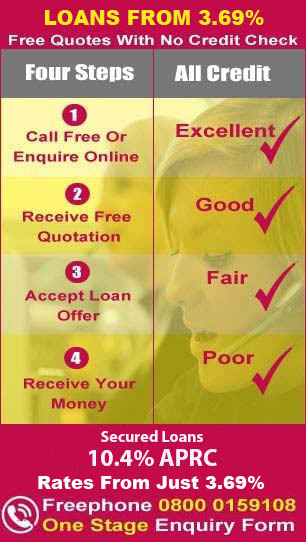 Turn things around by calling freephone on 0800 0159 108 or dial 0330 0536001 (mobile friendly), alternatively complete our short no obligation form (no credit search required) and get a free quote on a consolidation loan matched to your needs. Our consolidation loan team have over 50 years combined longevity in getting customers the debt consolidation loan they want whether they have been let down elsewhere or not and whichever part of the UK they are from. 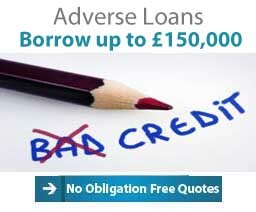 Good Or Bad Credit UK Debt Consolidation Finance. 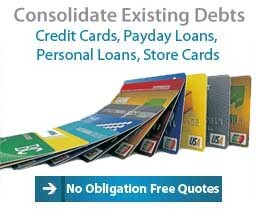 A Debt Consolidation loan can help you reduce the amount you pay each month on loan repayments. A sign of the times within the UK is that it is now common place for people to owe money on more than one credit card, or for that matter have several different credit / finance plans and loans in place. For this reason it can be difficult to keep track of them all of the time. If this does happen repayments can be overlooked, quite often in error but this can have a big effect on your credit options. The effect of the missed repayments can quickly lead to your ability to switch card suppliers to save interest disappearing and even being unable to obtain finance in future long after the old debt has been repaid. When this occurs a debt consolidation loan can be a life line helping you to either preserve or repair your UK credit rating. 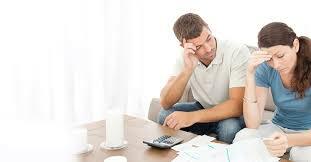 As it name refers, you consolidate all or some of your debts into the one consolidation combined loan. By doing this your finances become easier to manage as you only have one payment to make each month on one set date, rather than many occurring at different times of the month. 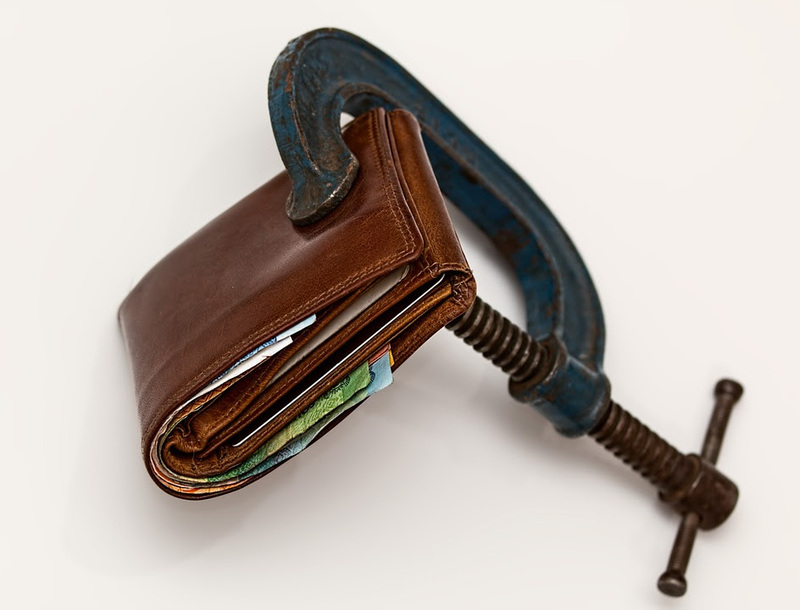 By refinancing your debt these it may take a lot of the stress out of managing your money. The debt consolidation loan can help you to improve your credit rating over time. This is because paying off existing debts should leave a few positive marks on your credit history, and so will keeping up with your monthly payments to your new loan. If you decide to use a debt consolidation loan, check if there are any early repayment charges payable on any of the loans you are consolidating - if there is make sure they feature in your evaluation process. 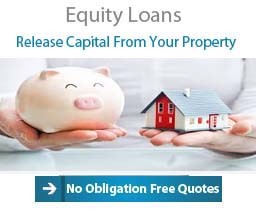 Most loans that are normally consolidated within a debt consolidation loan are usually unsecured, which means the lender can take you to court to get their money back but usually cannot repossess your property in the event of non-payment. However, this doesn`t mean no action will be brought about in the event of non-payment of what you owe. 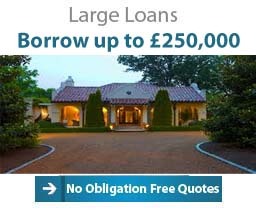 Larger debt consolidation loans will probably be secured on your home and therefore carry the same risks as a mortgage. Check to make sure if you are transferring credit card debt across to a consolidation loan, it is not subject to a zero% introductory period, as clearly it may not be in your interest to make the transfer until the zero interest period has finished. A debt consolidation loan is not designed to help with ongoing serious debt problems, remember if you are struggling with debt, get expert advice as soon as you can or contact Citizens Advice Bureau or the Government backed National Debt Line. There are disadvantages in using debt consolidation loans, one of which is you might end up paying more interest than if you were to keep the debt where it is. When consolidating debts, work out the size of loan you will need, check the interest rate, as rates are usually tiered depending on how much you borrow. As a general rule, rates are lower the more you borrow, so if you are only just in a lower tier, it might make sense to borrow a bit more if that means you will pay a lower rate of interest. If you think you might be able to pay off your debt consolidation loan early, there are usually discounts for doing this compared to what you would have paid over the full loan term. Remember that the longer you take to pay it off, the more interest you will pay overall. What Can Be Cleared When Consolidating UK Debts? The consolidation loan can be used to repay any type of debt including school fees, tax bills, car HP etc., as long as what you borrow covers it. Another example of using a consolidation loan would be to take out a loan for credit card consolidation, if you have several different cards and would like all of your debts in one place it could make things much easier to manage. To clarify, with a debt consolidation loan you simply move all your borrowing, or a large part of it, onto the one loan. You can also pay of any mortgage arrears or other credit arrears which can be essential on future finance options - such as when you come to remortgage. This allows you to close the accounts of numerus credit card, hire purchase, store credit or overdraft arrangements youï¿½ve had by using your consolidation loan to clear these debts. 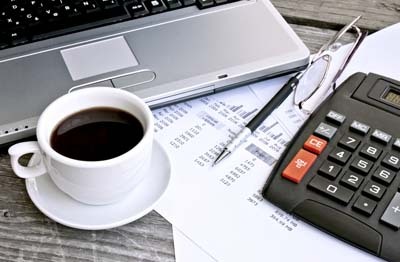 The consolidation allows you to manage your finance more effectively. Rather than making numerous payments to many different lenders every month, you will only have to make one to your new loan provider. 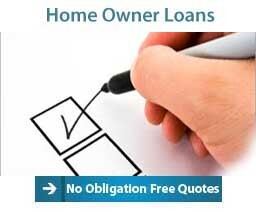 In most cases debt consolidation loans are secured by way a legal charge on your home, a feature of secured loans is that the loan repayment period can be structured over a long period of time, and subject to age restrictions can be taken out over 25 years .If you have or have had a poor or bad credit rating you still may be able to obtain one. However, it is very important to remember that if are finding it difficult and struggling with your finances, borrowing more money is not a good idea. The interest rates available with secured consolidation loans are varied, however in many cases will be significantly lower than high interest arrangements on high rate credit cards or overdrafts you may have. Therefore, the debt consolidation loan not only allows the reduction in your monthly payments by extending the repayment period, the interest rate you are paying on many of the debts is likely to be reduced. However, it is very important to remember by structuring the consolidation loan over a long period of time you are likely to pay more interest on the consolidation loan than would have been paid if the credit / debts you owed had not been restructured.